*Since I offered book 1 for free last weekend, I thought it only fair to offer book 2 in the Para-Earth Series (which will include “The Vampyre Blogs”) this weekend. The events in this novel will lead directly into the third book “The Door” where our favorite vampyre will make his first appearance. The first two books in the series focus on acquainting readers with a number of interesting characters as well as the concept of the Para-Earths, whereas book 3 (which is coming soon) gives you all a chance to meet not just one, but two different people who entered some of those alternative Earths, but came back changed (literally) by their experience. 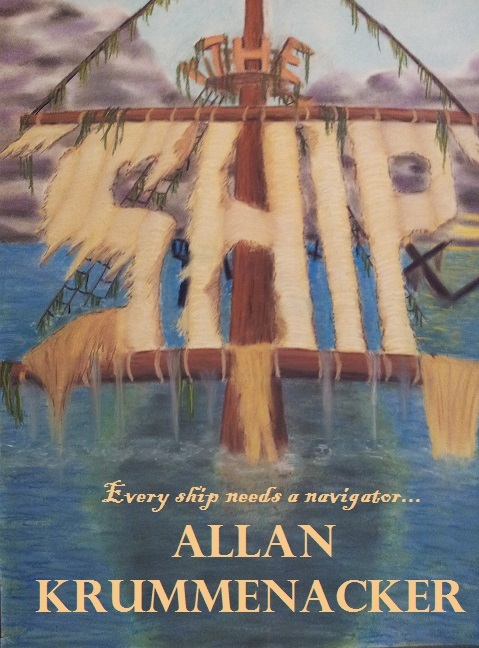 “The Ship”, Book 2 in my Para-Earth Series is now FREE for Kindle. This 5-star paranormal/mystery continues the story of Cassandra Elliott and Julie Cloudfoot, the two young women who fought alongside Alex and Veronica in my first novel “The Bridge”. These two young ladies have fallen in love and have come to Santa Cruz to see if their new relationship can work, as well as bury Julie’s uncle who had been guarding the bridge as part of his duties as the family shaman. But there are new problems. Julie is finding out that the shaman mantle has been passed to her, but she things there is nothing to guard against as the being that had lain hidden inside the bridge is no more. However, another evil from another para-earth has arisen and has marked Cassandra is its target. Now the two will have to fight against a new threat that threatens to tear apart them apart before they fully begin. So click on the link below and grab your copy now. And don’t forget to spread the word to everyone you know so they can take advantage. This FREE giveaway ends midnight Monday June 29th, don’t miss out. “The Bridge”, book 1 in the Para-Earth Series, is FREE for all Kindle users through Amazon. That’s right, you can now enjoy this 4 and 5 star for FREE! This paranormal/mystery will introduce you to ghosts, psychics, shamans, and a whole new vision of parallel realities unlike anything you’ve ever read before. So grab a copy for yourself and then tell everyone you know so they can take advantage of this 2-day opportunity, they’ll thank you for it. 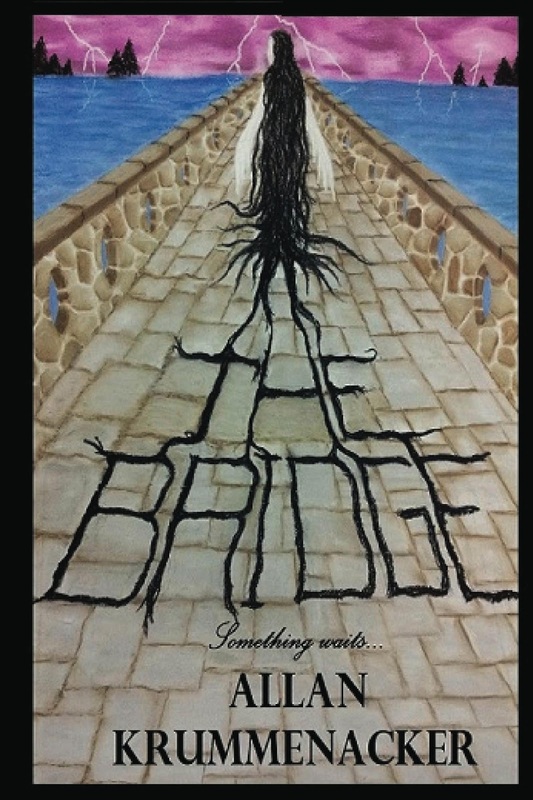 Book 2 in the series will be available for FREE next weekend so you’ll have plenty of time to read “The Bridge” and be ready to find out what happens next. Another note from the author: For today’s installment of the blog, I thought I’d give you all a sneak peak into my current work-in-progress (WIP). “The Door” is the third installment of my Para-Earth Series which has involved Alex Hill, Veronica Ross, Cassandra Elliott, Jason Cloudfoot, and Julie Cloudfoot. For those who’ve been reading the blog you may recognize Jason, Julie and Veronica from the novelette I posted on this blog around Christmas of last year. The story took place in 1999 and also starred Nathan. I had done that story to link the two sets of characters so I could do further crossovers with them down the road. Originally I had not planned on having Nathan show up in “The Door” but time and an evolving story changed all that. The recently repaired cottage that had belonged to Julie’s late uncle, stood silent and empty. While nearby, the wide stream that had been the site of the nightmare battle, swiftly rushed past the crumbled remains of the bridge still attached to each bank. Overlooking this quiet scene, the Graham Manor stood like a ghostly sentinel. 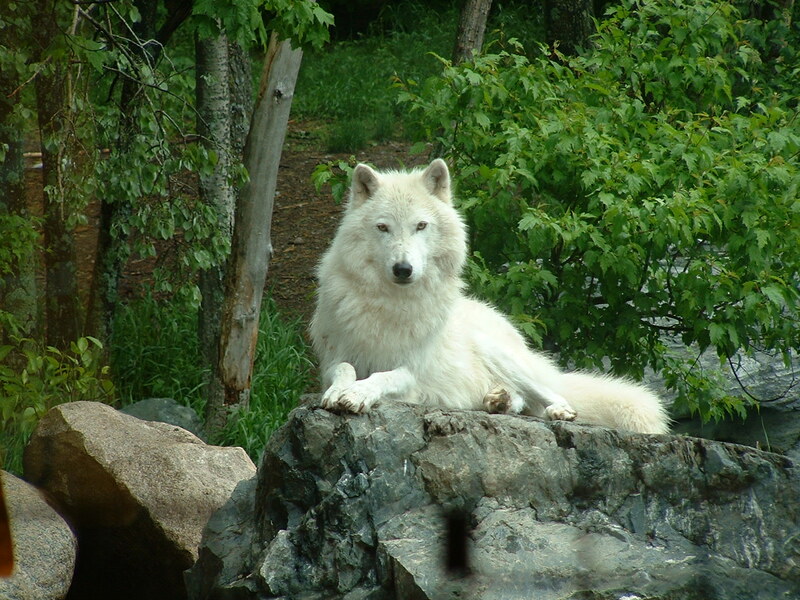 From the woods near the cottage a white wolf emerged. The beast silently made its way to the water’s edge and took a drink. Then it gazed up at the manor on the other side of the wide stream. Most of the structure’s dark secrets had been revealed, but not all of them. There were still more to be uncovered, it knew. But that was for another to deal with. The animal had come here for another reason and lay down to wait. Overhead, the glaring sun was slowly eclipsed by gathering clouds which eventually cast a dark veil across the landscape. Still the wolf did not move. Suddenly, the animal’s ears perked up as the sound of a train’s whistle echoed in the distance. Had anyone familiar with the area been standing there with the animal, they would have been puzzled by the sound. The nearest rail line in use was on the other side of town and could not be heard from here. Just then, the whistle cried out again. This time it sounded closer. Immediately the great wolf stood up and padded away from the stream and past the cottage. Soon the animal reached the road and quickly crossed after making sure no one would see it. Once it reached the far side of the asphalt, the beast slipped into the meadow, disappearing among the tall blades of grass and weeds. Only the occasional ripples with the swath of green told of the wolf’s passing. Where the meadow ended the animal emerged and moved into the trees that bordered the grassland. The wolf carefully made its way through the tall pines and suddenly found itself in an open space in the middle of the forest. For a moment the animal stood still. It could see the other edge of the forest began again some fifty yards away. But looking left and right, the wolf could see a swathe of dirt and grass, which almost completely obscured an old set of railroad tracks. 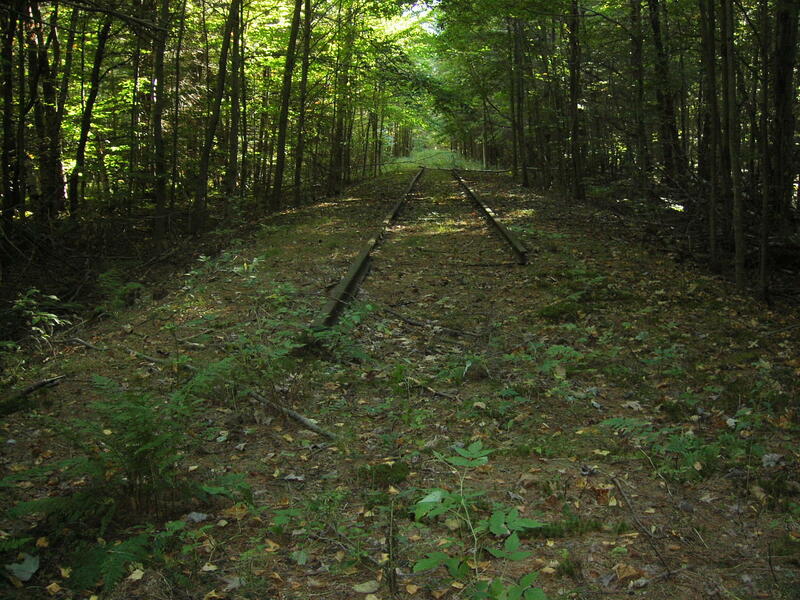 Trains carrying lumber, coal and other goods had passed through this way for decades, until the advent of highways and trucking. 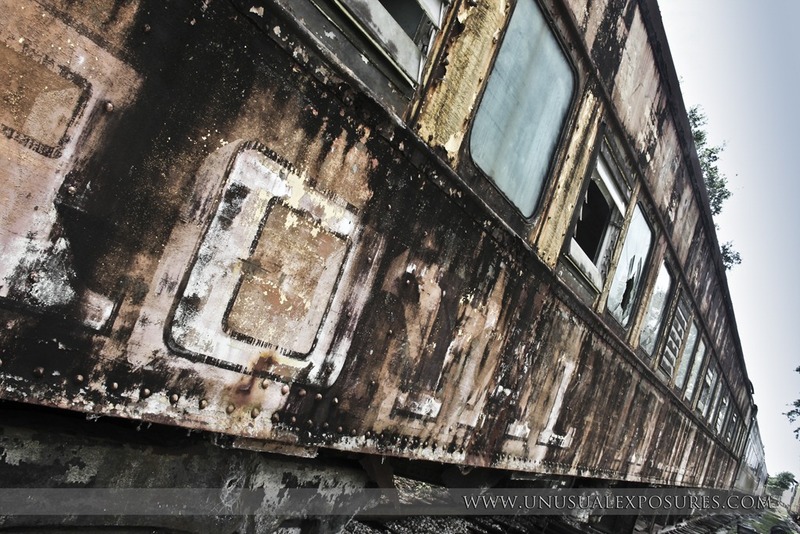 Then the line was abandoned leaving the steel rails and ties to rot and rust in the dirt. The wolf could tell from the dull luster of the rails that nothing had passed over them for a number of years. But that was about to change. Moving to one side the great wolf sat down on his haunches and waited. Once more the sound of the whistle shattered the quiet of the forest, and soon a plume of smoke could be seen above the trees in the distance. In another few moments an old steam locomotive from another time appeared from around the bend. Behind the great iron engine followed a series of railway cars whose like had not been seen since in decades. They were painted like circus cars, only their colors were muted and almost gray. Words were splayed across each one, but the animal did not bother to look at them. He knew what they said and who would be on board. The huge engine began to slow as it drew near where the wolf stood, stopping only a few feet beyond where the animal awaited. A great hiss of steam burst forth from beneath the engine and became quiet. For a moment, time seemed to freeze. Then a lone figure emerged from the nearest car. He had short blonde hair and a youthful face. Looking up into the sky he smiled and turned to the wolf. “Did you do that? Or is it just good timing?” he asked, stepping down from the car. The wolf made no sound as it approached him. The white beast looked at him and then back to the woods it had come through. “I think he wants you to follow him,” said a woman’s voice from inside the train. Turning the young man found his bags had already been unloaded from the rail car. Nodding the man grabbed his bags and followed the wolf back through the woods the animal had come through. So there you have it my friends. Nathan’s arrival. If you wish I may share one or two more scenes from the book, but only if you ask for it. As always, I ask you leave your thoughts and wishes in the comments below.